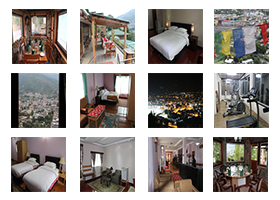 Experience Bhutanese charm and hospitality in Thimphu with luxurious and comfortable guest rooms and suites. Tastefully decorated and outfitted for comfort, you can enjoy the best views of magnificent Thimphu city from the comfort of your room. 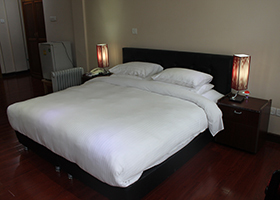 Located 1km away from the city, our hotel is designed to meet all your needs. 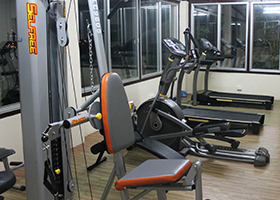 Our hotel offers a restaurant, business center, fitness studio, meeting space, sauna and steam and many other amenities. 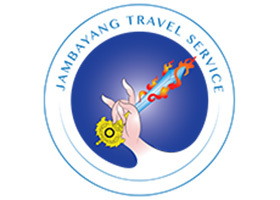 Travel arrangements within the country, with an english speaking guide and driver, can also be arranged upon request.